Environment Canada is warning of hazardous winter conditions. Snowfall amounts of 25 to 35 cm and blowing snow is expected today into Wednesday. The snow at times heavy will begin later this morning. Strong easterly winds gusting up to 70 km/h may cause near zero visibility in blowing snow. Total snowfall amounts of 25 to 35 cm are likely before the snow tapers off during the day Wednesday. 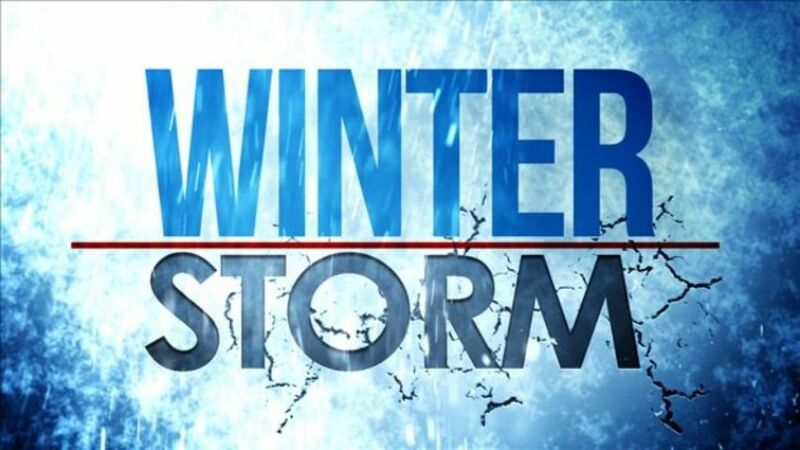 Environment Canada says impacts to travel are expected and localized power outages may occur.